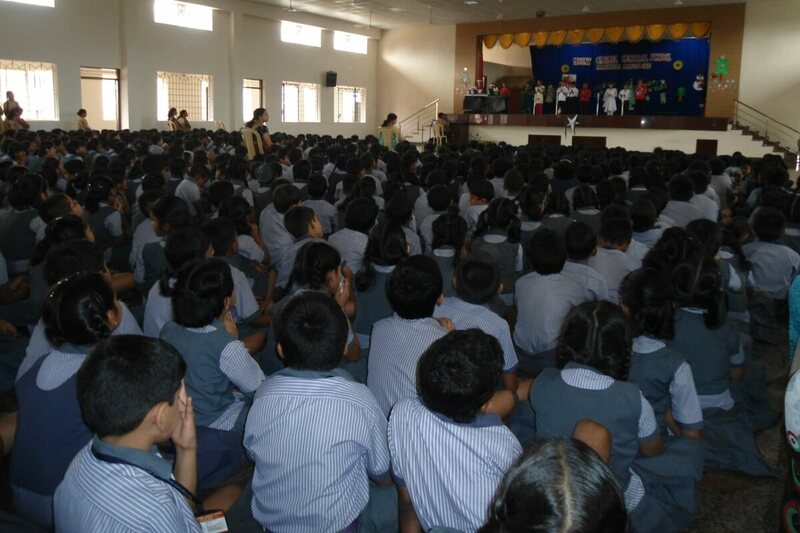 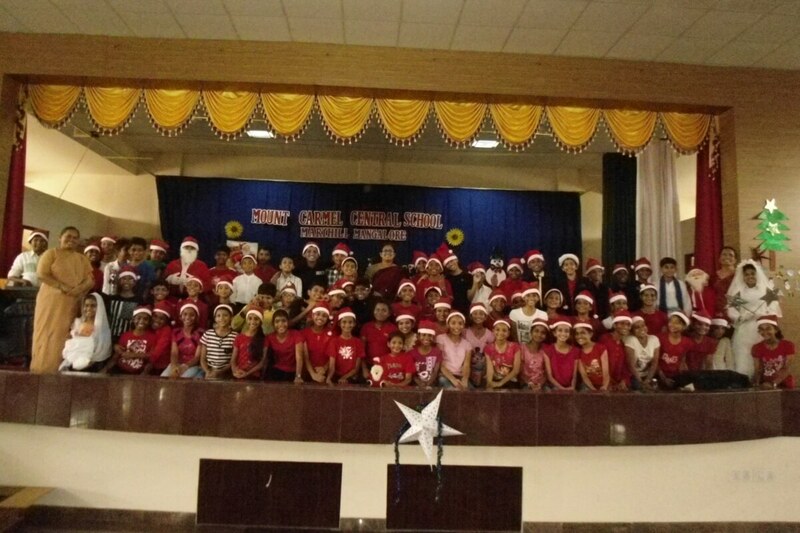 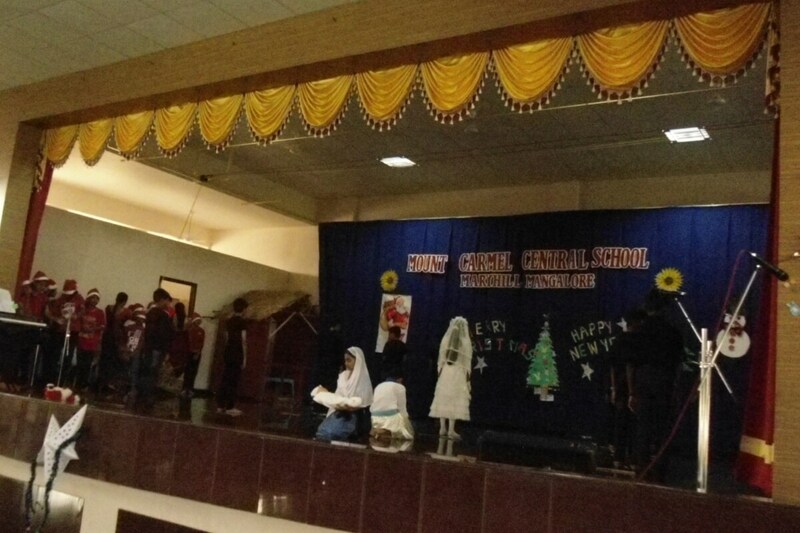 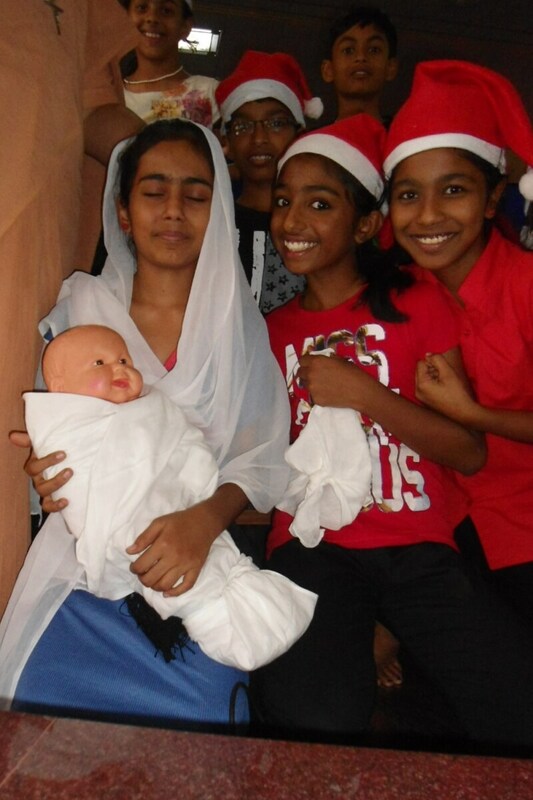 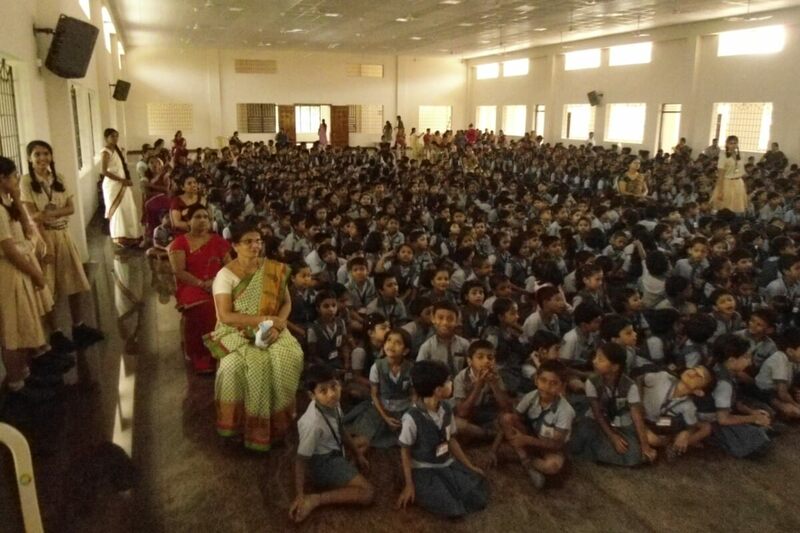 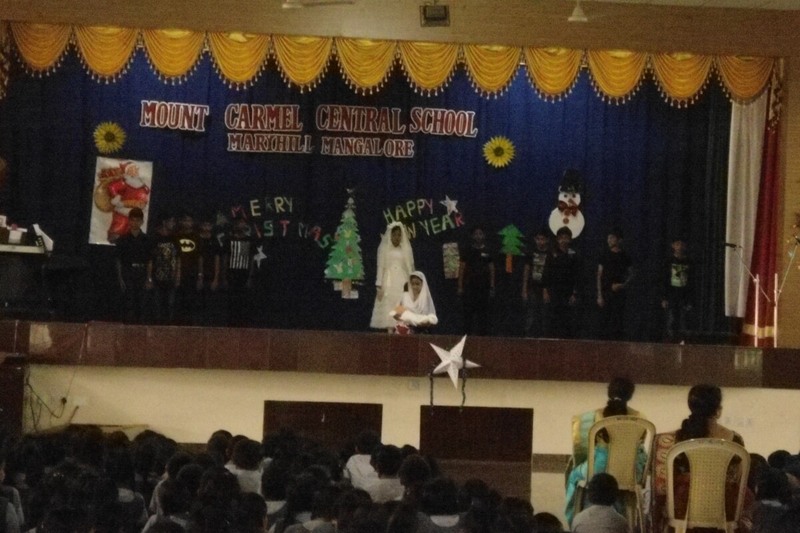 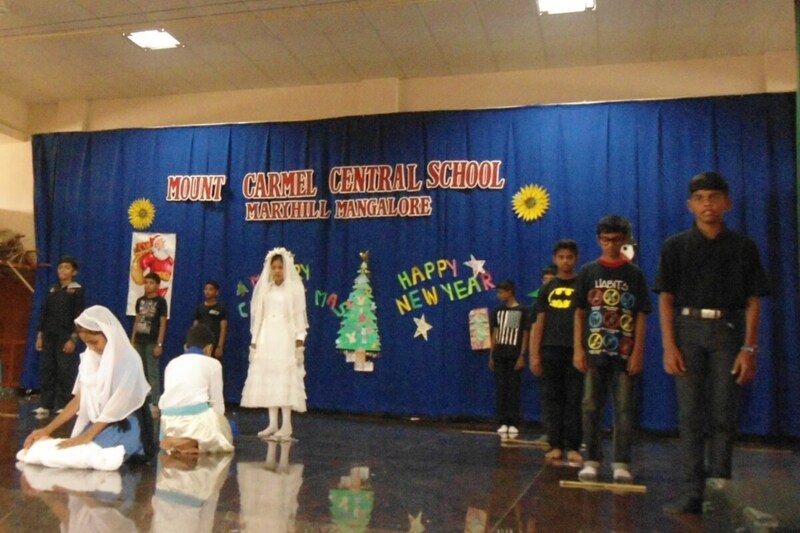 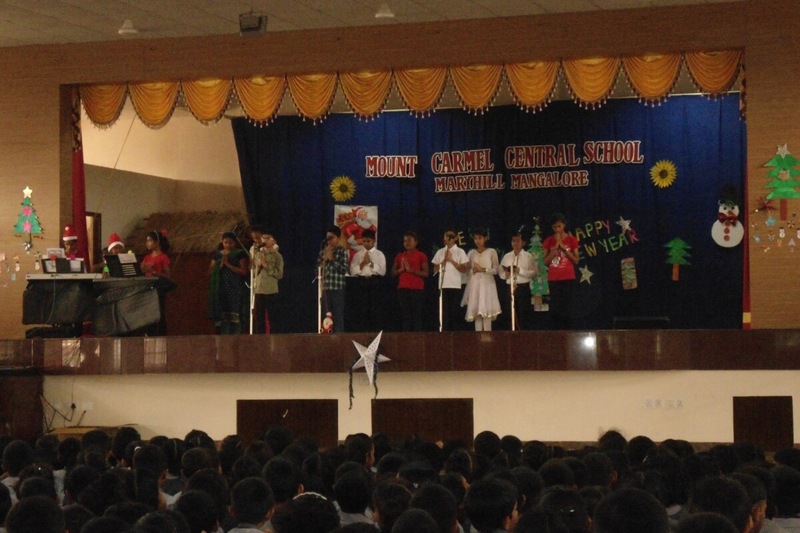 Christmas, the birth of Lord Jesus Christ was celebrated on December 23, 2014 at 9.30 am in the school Auditorium. 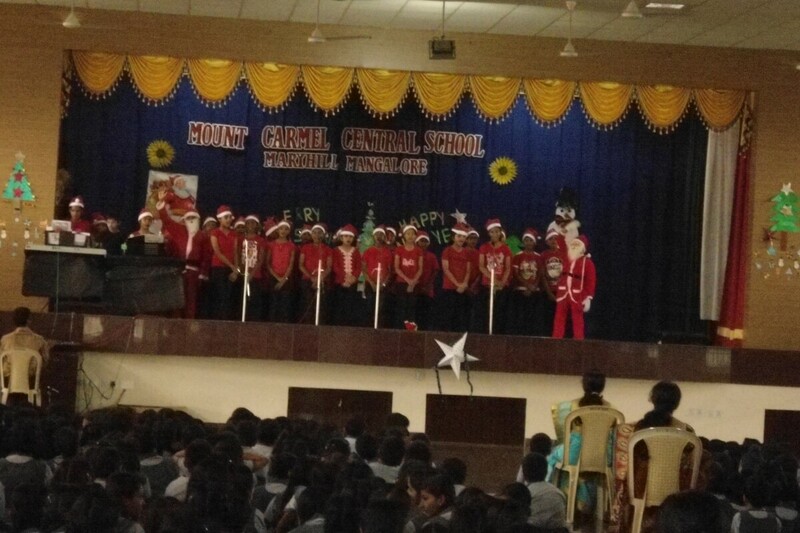 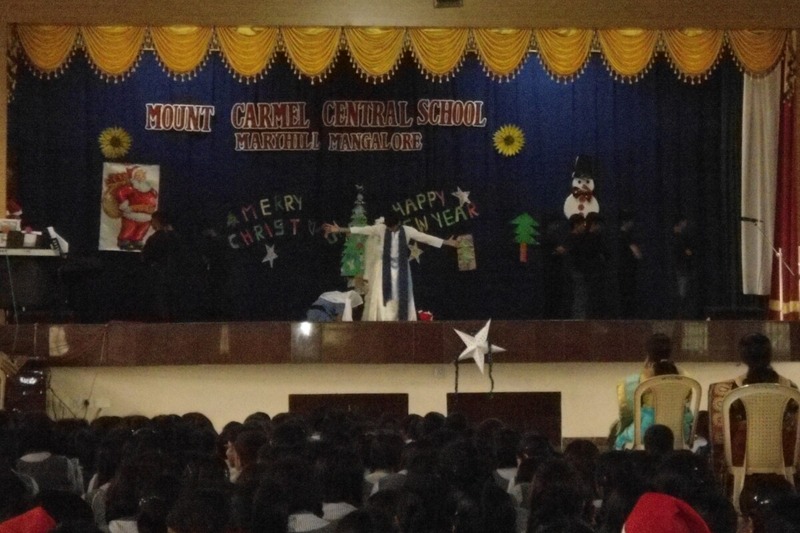 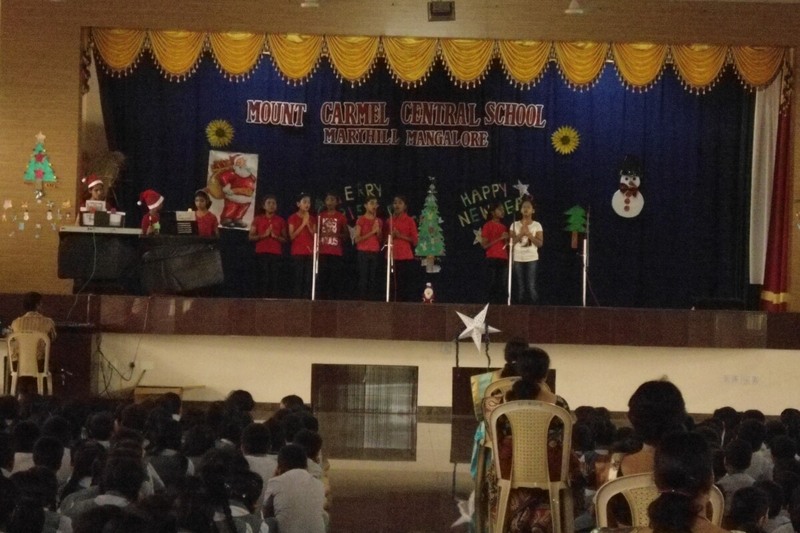 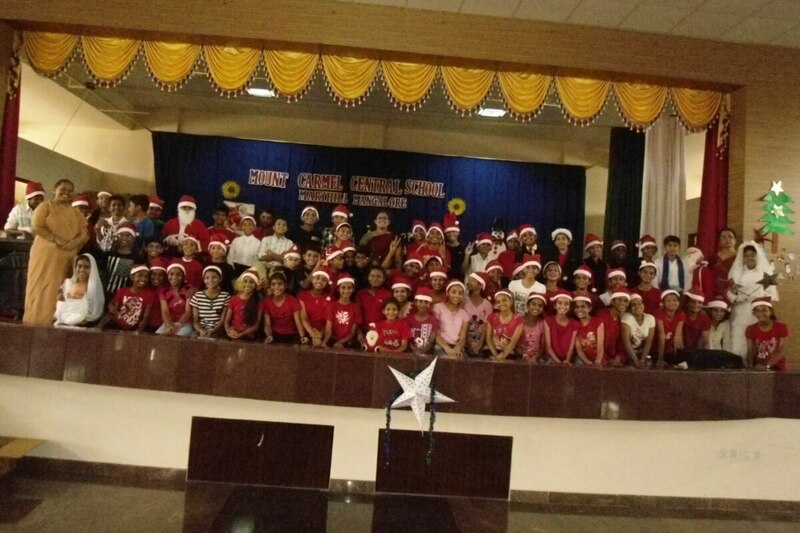 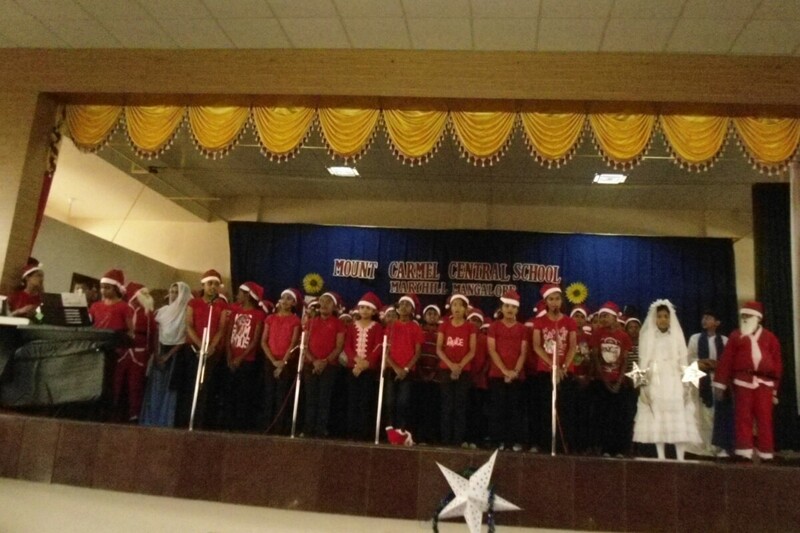 Class VI A & B put up a beautiful and meaningful programme, bringing out the meaning and significance of Christmas through a skit, dances which finally culminated in the singing of Christmas Carols and the Santha wishing everyone happy Christmas. 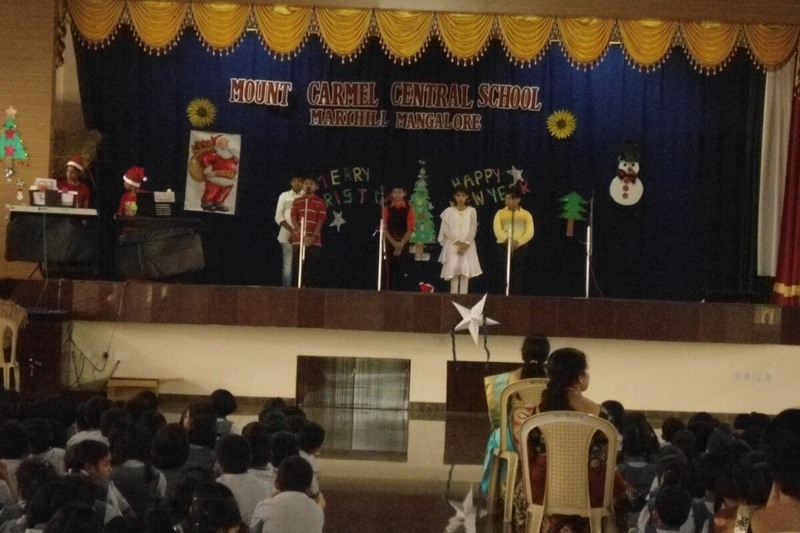 The students then celebrated Christmas in their own classrooms along with their classmates and their respective class teacher, sharing Christmas Kuswar with one another. 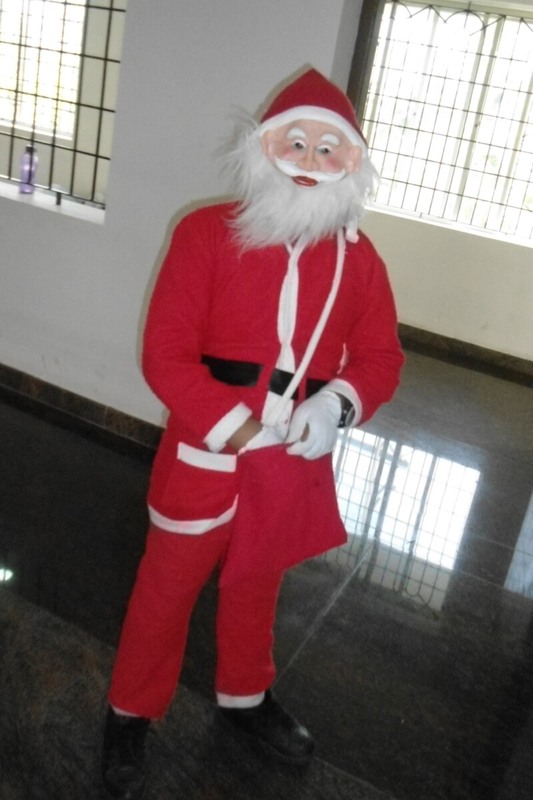 It was a joyous and happy day to all.